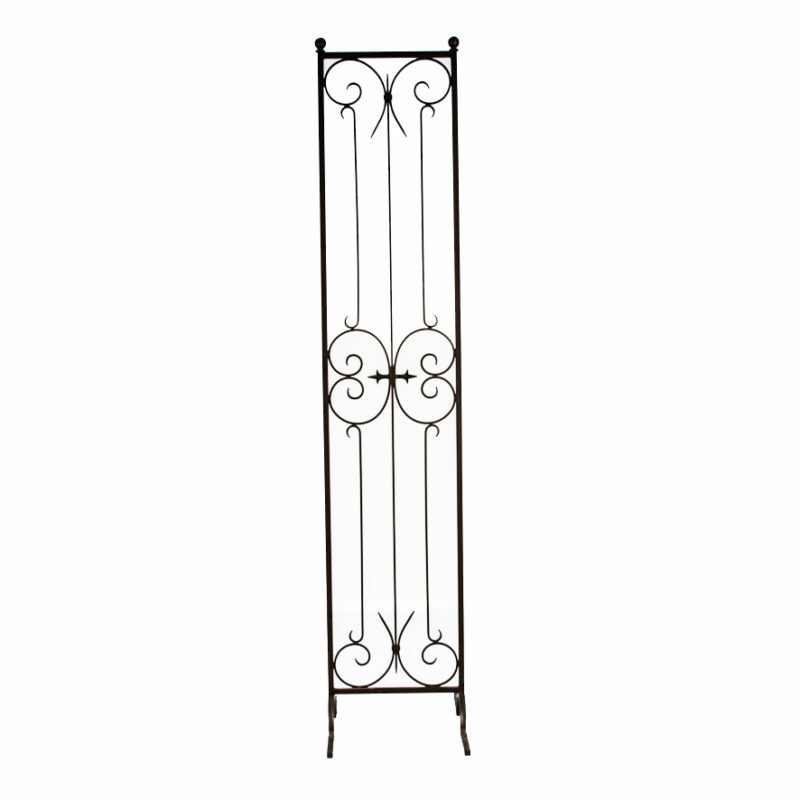 The Black Iron Panels is a stand alone piece perfect for partitioning guests and creating a dynamic flow through your space. 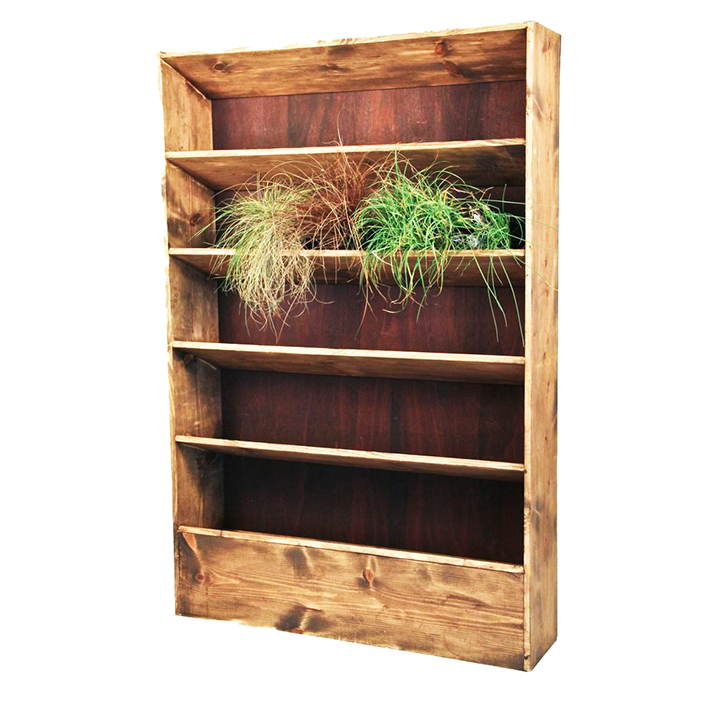 The heavy duty metal keeps it standing all night and the see through design give a sense of space to your next event. 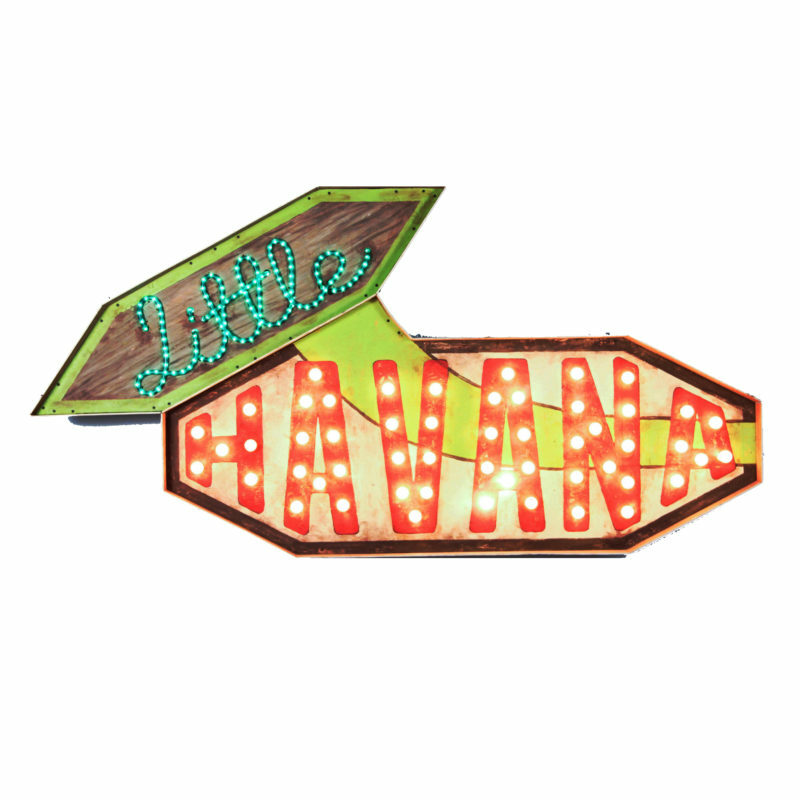 Take your guests on a trip around the world with our Little Havana Marquee! 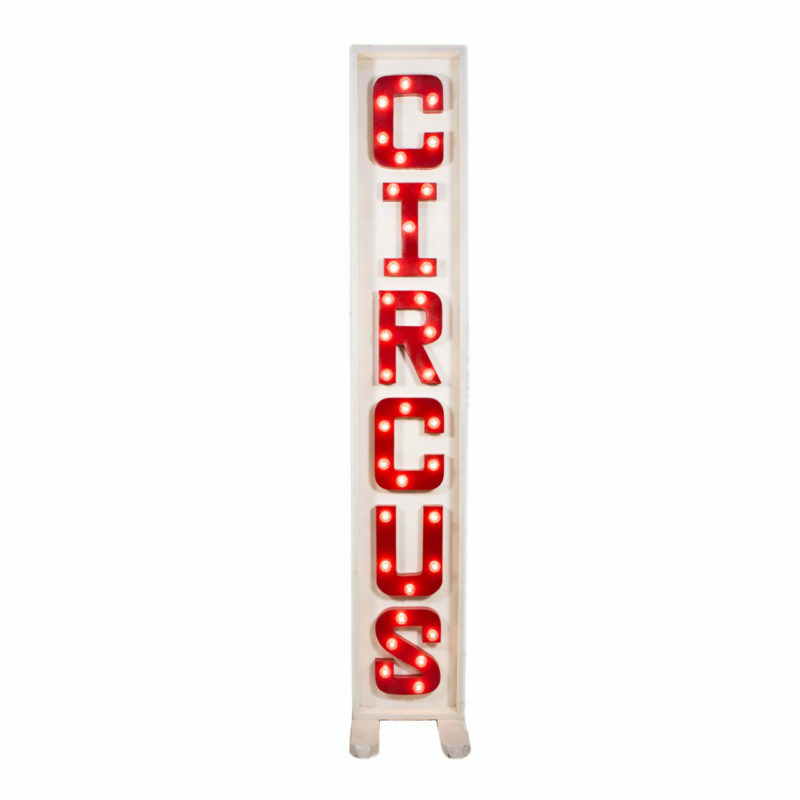 This fully functional marquee lights up beautifully with two different tones! 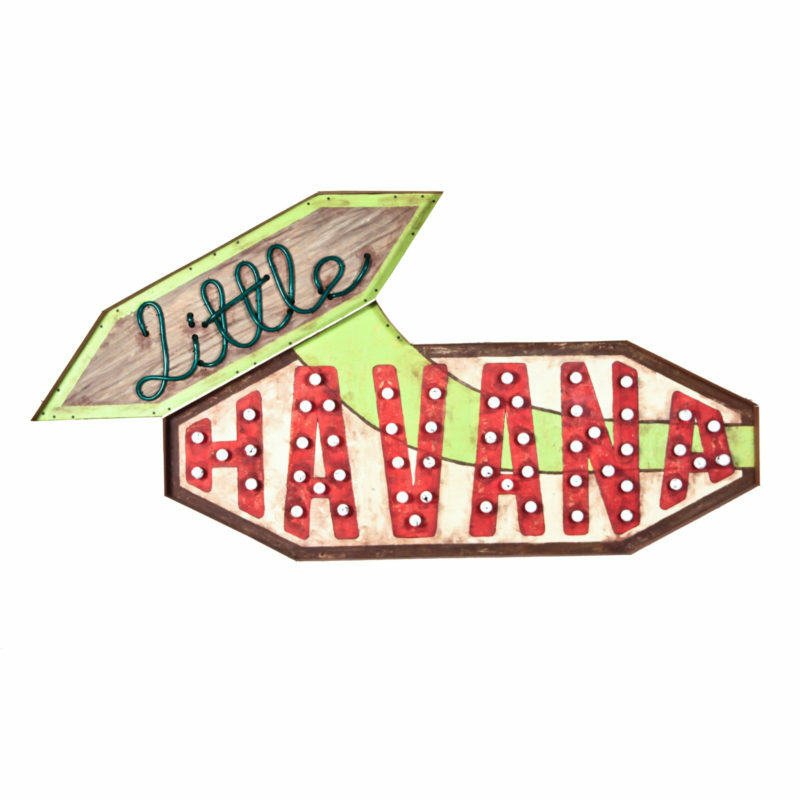 An accent piece for those who want travel themed rental decor rentals, Peter Corvallis Productions has you covered! Go out of this world with our Space backdrop! 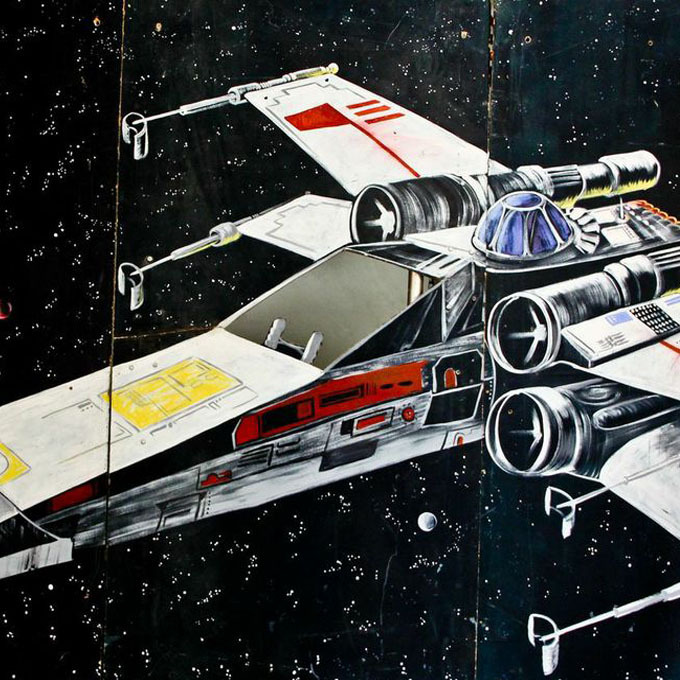 Just the thing your space themed party rental needs, this 10′ W x 8′ H wall flat is a great hand painted decoration. Give them something fun to play in front of with an easy no mess decoration!